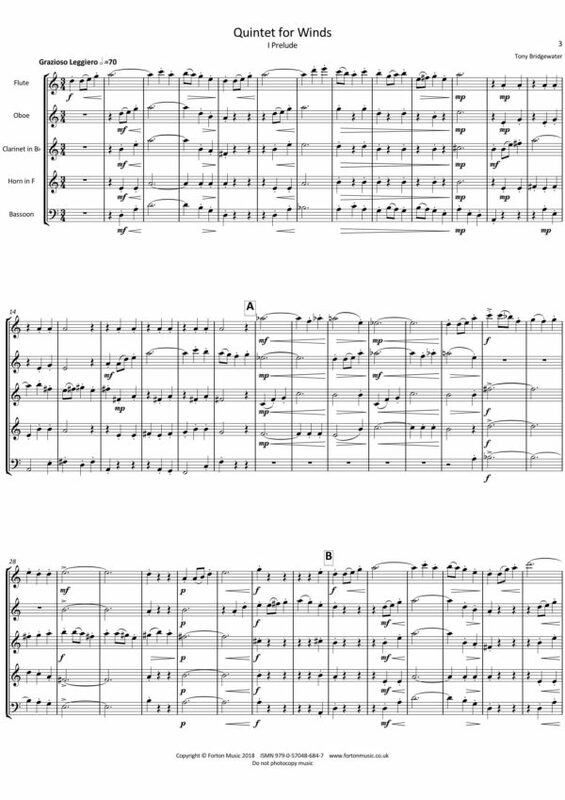 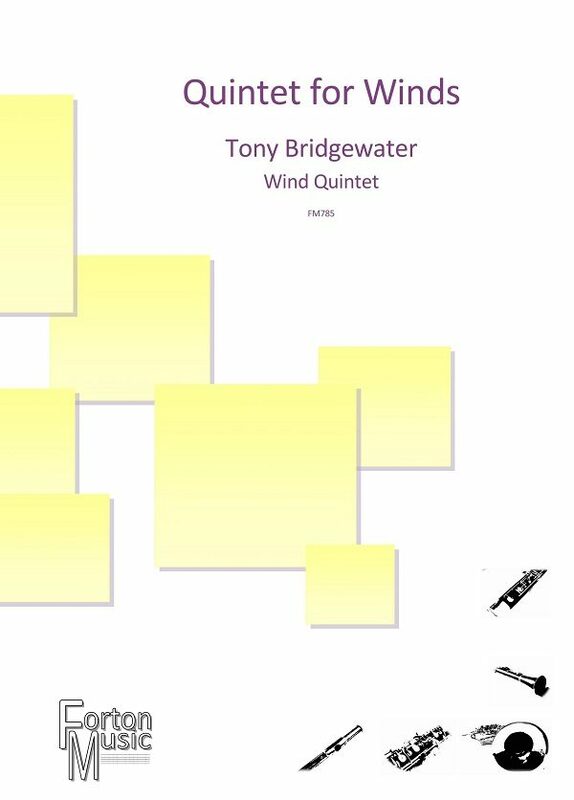 I composed Quintet for Winds in 2018. 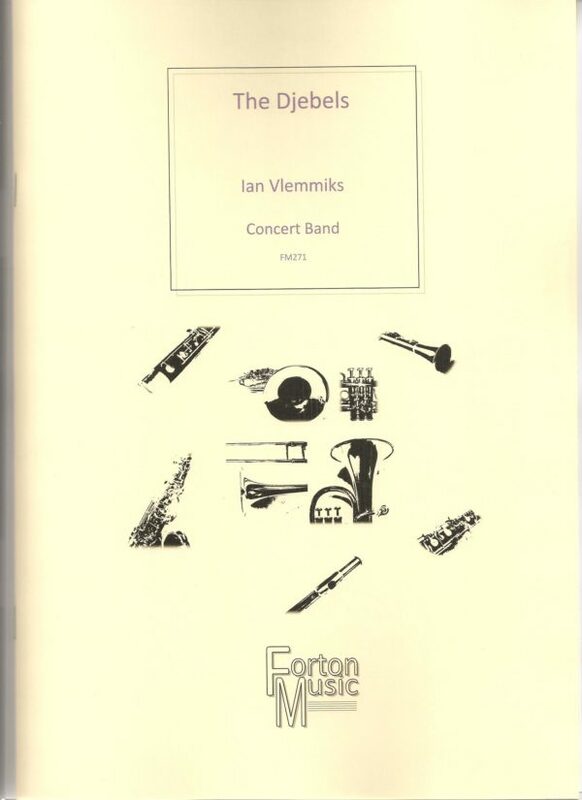 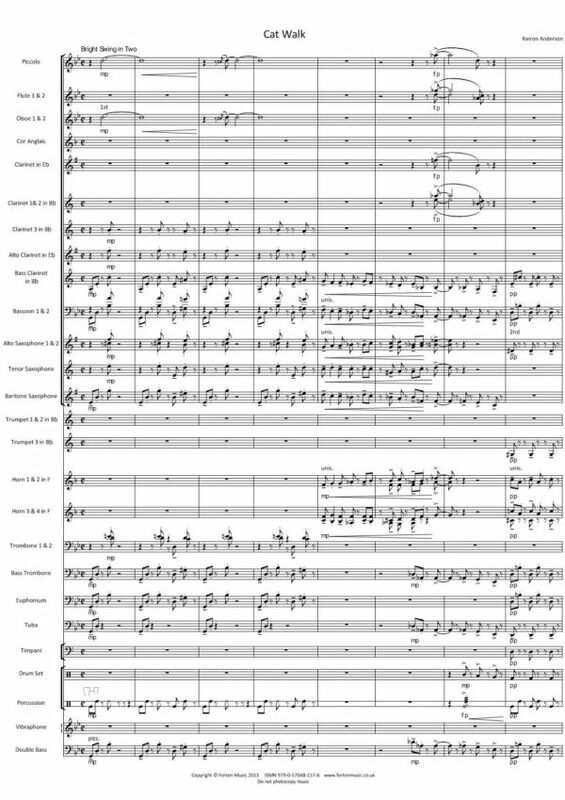 It is written for intermediate standard wind ensembles looking for music that is melodic and approachable, but which also has colourful harmonies and varied rhythms. 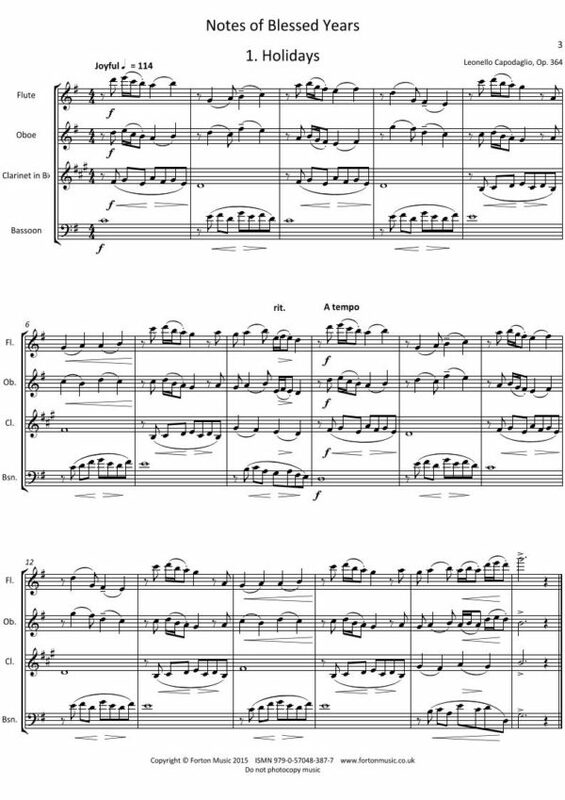 Each of the four movements is a short character piece that could be played on its own in a concert, but they also work well together as a group. 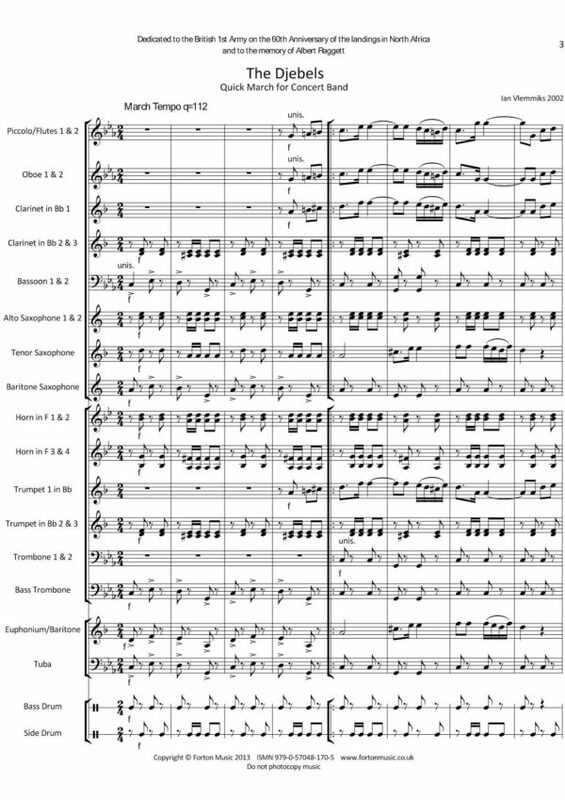 I have really enjoyed the challenge of writing for five solo instruments, and they all have interesting and important parts within the texture. The Prelude is in triple time and has the feel of a whimsical, lilting waltz. 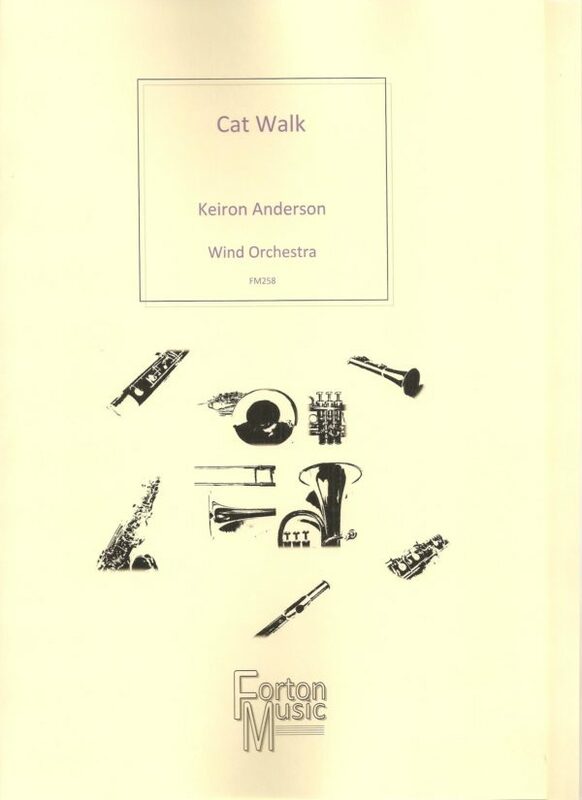 At the beginning the rising melody is passed around between the instruments, and is crisply articulated, while the middle section, led by the bassoon, is a little smoother and more lyrical. 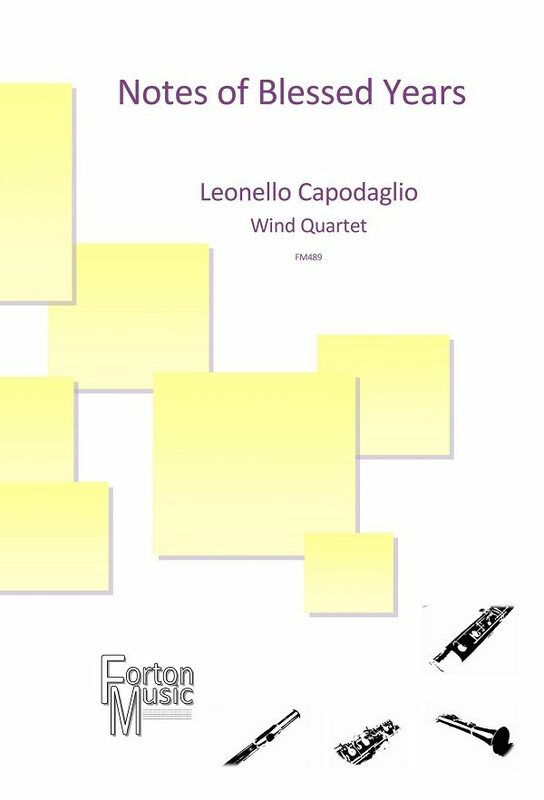 The melody of Canzone Antica is sad and plaintive, and suggests an ancient ballad, told through the interweaving lines of a duet between the flute and clarinet. 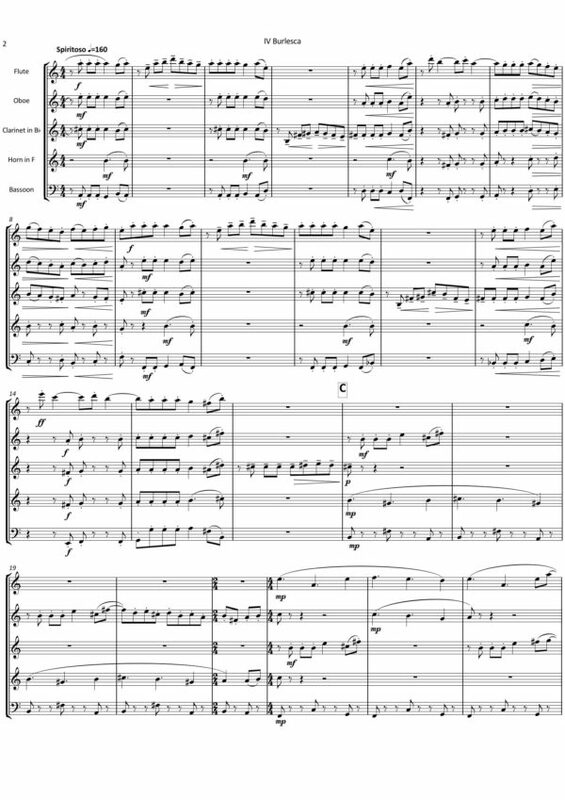 However, although it begins with minor harmonies it ends in a more positive, major key. 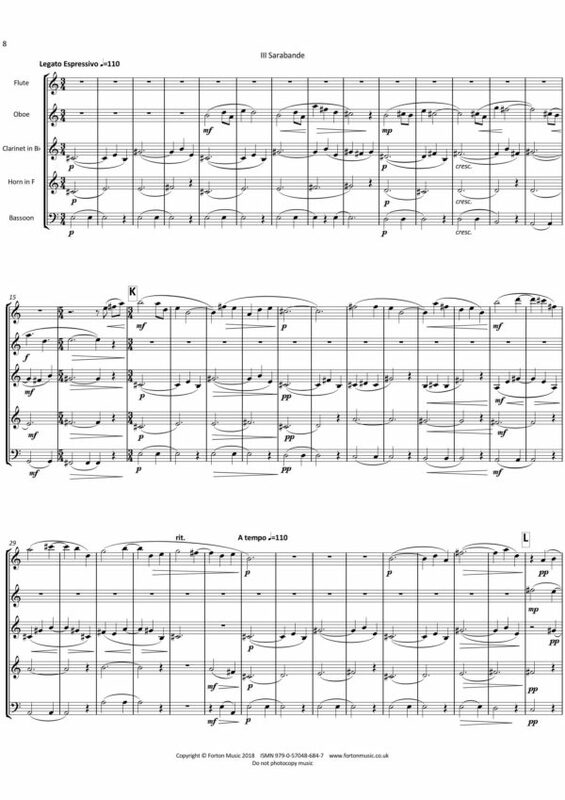 The Sarabande is, as the title suggests, an elegant, stately triple time dance. The middle section is marked by a wistful melody, which passes between the three upper instruments, while the return of the first melody is echoed by the flute. 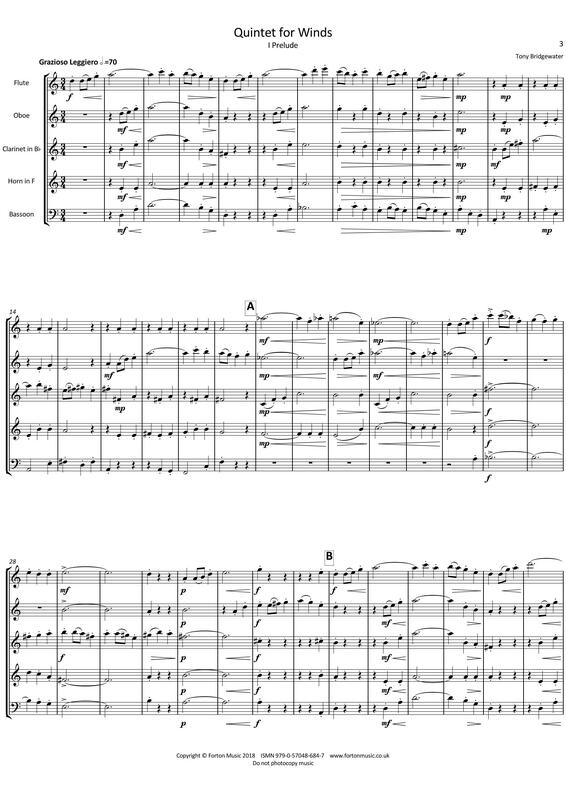 The concluding Burlesca is rhythmic and energetic, with an insistent repeated note motif that is used playfully in different forms throughout. 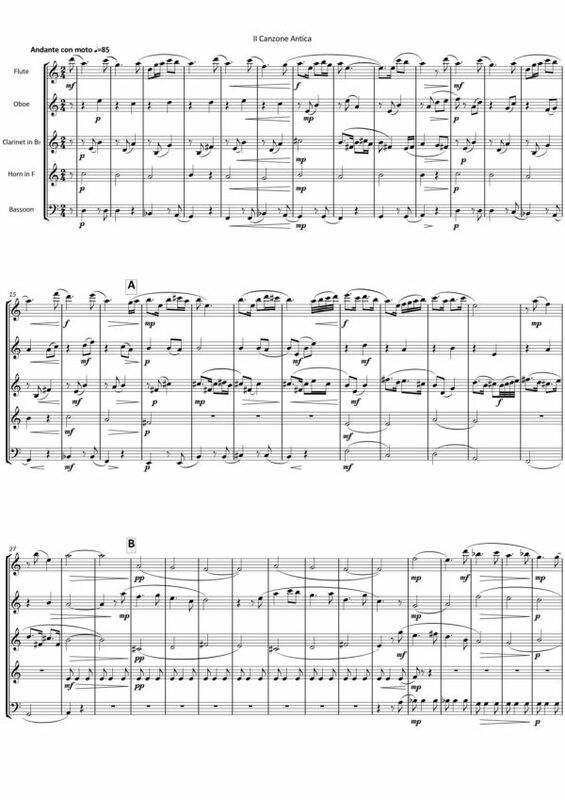 There is a brief contrasting slower section where the forward rush is relaxed, but the opening motif quickly reasserts itself and the music builds to an exciting coda.